Brokerage houses are divided on the prospects of HealthCare Global (HCG) IPO. The company’s INR649.6 crore IPO open for subscription on 16 March. A mix of fresh issue and offer for sale, the IPO is priced in the range of INR205-218 per share. The IPO will offer an exit route to Azim Premji’s PremjiInvest, Temasek Holdings, and India Build-Out Fund. Here is what analysts have to say about the IPO. SMC Investments & Advisors have cautioned investors against investing in the IPO as valuations look stretched. “The company’s operations have been growing on top lines, but bottom lines remain in negative. However, its unique model of cancer and fertility treatment under HCG and Milann brands are expected to generate positive earnings going forward. That said, the issue is offer for sale, and the amount raised would go to the selling shareholders. On the valuation front, the issue looks pricey. An investor who has high-risk appetite can opt the issue,” said the brokerage house in a note. Another broker GEPL Capital recommended investors to avoid the issue. “We assign Avoid Rating for this IPO as valuation & leverage ratio looks expensive as compared to its other listed peers,” said Dhiral Shah, fundamental analyst at GEPL Capital. There are supporters of the IPO as well. Mumbai-based Monarch Networth Capital has put a “SUBSCRIBE” rating on the IPO. 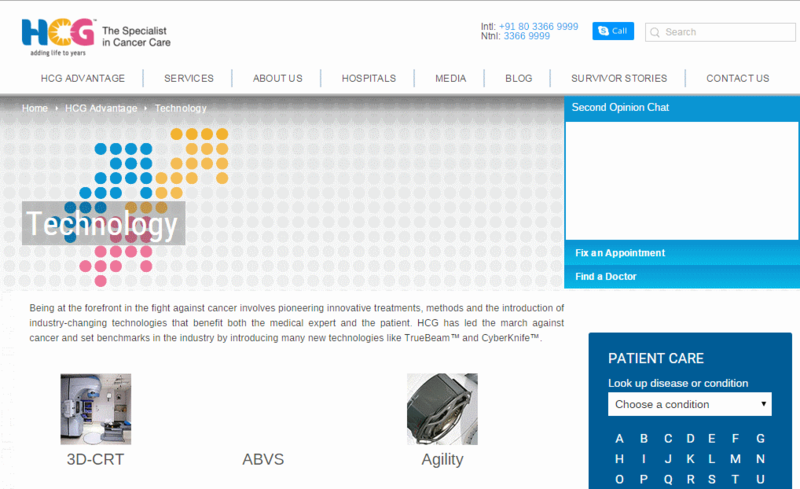 “We compared HCG’s valuation with leading hospital companies viz., Apollo Hospitals (Apollo), Narayana Hridayalaya (Narayana) and Fortis Healthcare (Fortis). As per Bloomberg Consensus estimates, average EV/EBITDA multiple of Apollo, Narayana and Fortis is at 20.9x and 16.9x FY17E/FY18E, which provides good scope for an upside to HCG’s share price post listing. We recommend a “SUBSCRIBE” to the initial public issue of HCG,” the analysis of the broker mentioned. Apart from HCG, investors have options to invest in at least two other IPOs with e-commerce player Infibeam and Bharat Wire Ropes being the candidates.